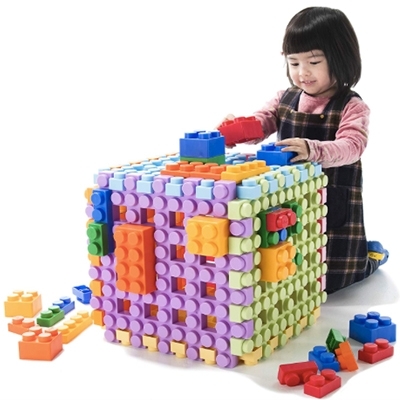 UNIPLAY soft building blocks designing and Manufacturing SAFE products is our primary belief. 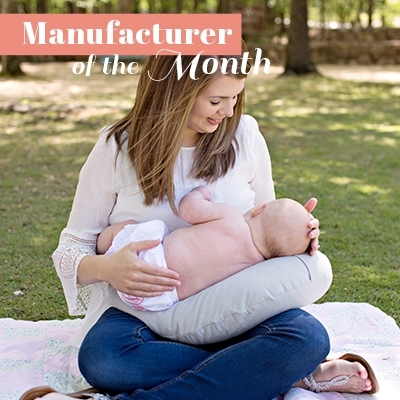 NuAngel manufactures environmentally friendly, ecological, and hypoallergenic products to support breastfeeding and infant care. 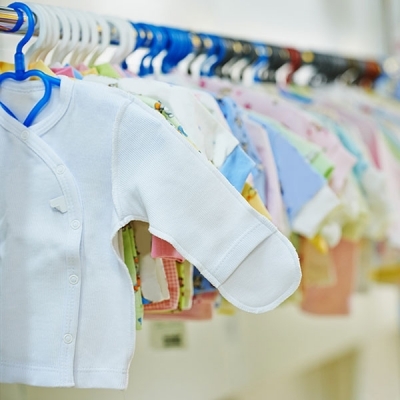 There are many ways to build a baby boutique. 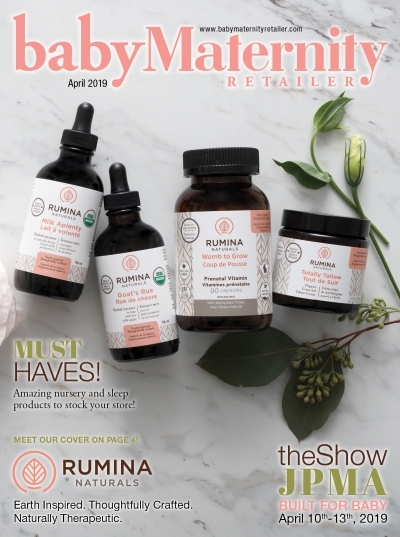 Try some of these tips for keeping your shop relevant and your customers engaged. The fall season is upon us! And with the season comes the holiday shopping. Here are some ways to take advantage of the season with unique promotional sales and techniques, though. Join our mailing list to receive the hottest updates from babyMaternity Retailer Magazine.